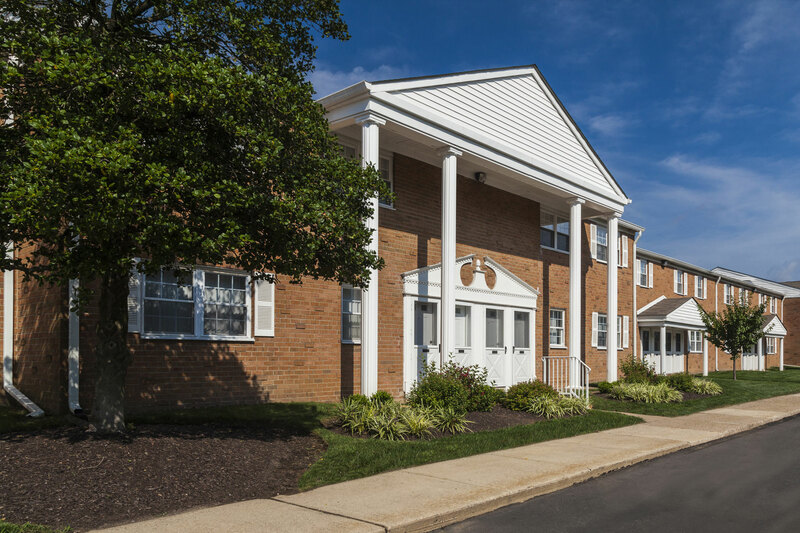 Orangewood Park’s Levittown apartments for rent offer carefree living, superb convenience, a spacious living environment, and luxury apartment amenities. Set on 17 beautifully landscaped acres in Lower Bucks County, Orangewood Park features spacious floor plans and is conveniently located with easy access to schools, corporate centers, universities, libraries, hospitals, and shopping. 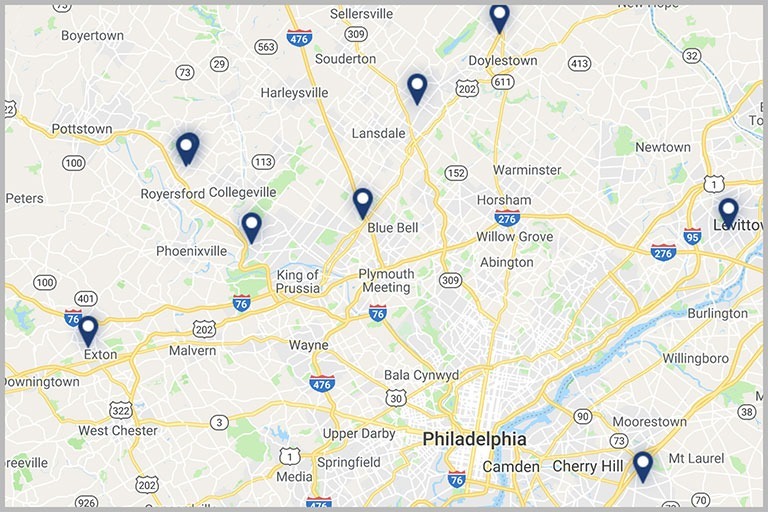 Readily accessible to many historical, cultural, and recreational facilities, our pet-friendly Levittown apartments are near the Pennsylvania Turnpike and I-95, offering easy access to Center City Philadelphia, New Jersey, and New York. Orangewood Park is owned and managed by The Klein Company, whose reputation for excellence in apartment management has been earned by combining skilled management teams with a company-wide emphasis on customer service. As a Klein community, Orangewood Park assures its residents the highest standards of quality and responsive, caring property management. 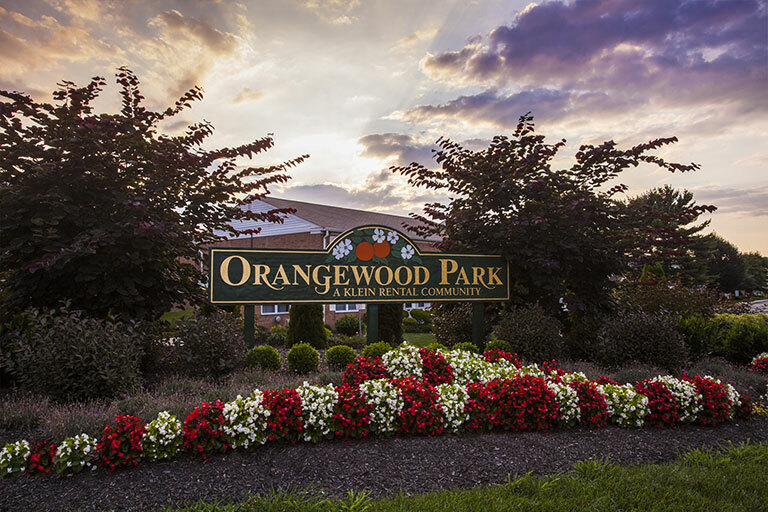 If you’re looking for Levittown apartments for rent, call Orangewood Park to schedule a tour today! Orangewood Park offers one- and two- bedroom apartments in Levittown, PA featuring brand new kitchens with Whirlpool appliances. Our homes include wonderful apartment upgrades with wall-to-wall carpeting, individually controlled gas heating and air conditioning, individual private entrances, energy efficient windows, and more! Orangewood Park’s spacious floorplans are perfect for entertaining, or enjoying a cozy night in. Our luxury amenities work to fit our resident’s array of lifestyles. Our grounds are beautifully landscaped and feature a large pool, playground and picnic area for grilling during the warmer months. We conveniently located near great schools in the Levittown area and are close some of the area’s top employers. We are also in commuting distance to both Trenton and Princeton areas. Orangewood Park is also nearby a variety of fun activities in Levittown to enjoy. If you’re looking for a combination of suburban living but the convenience of nearby Center city, this is the place for you! Contact us today to tour our apartments! 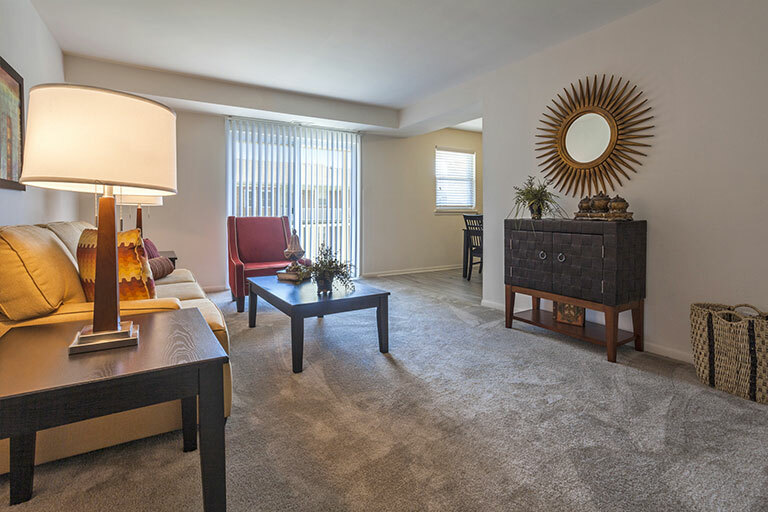 Discover our Levittown, PA apartment featuring luxury amenities. Orangewood Park provides unique home comfort with private entry ways, mail delivery right to your door, sunny brand-new kitchens with beautiful black Whirlpool appliances, and large oversized patios or balconies. Our Cat-Friendly apartments also feature custom vinyl blinds for the utmost privacy, in addition to full control over their heating and air conditioning, allowing residents to truly make themselves at home. Conveniently located nearby great shopping and restaurants, call Orangewood Park home today!